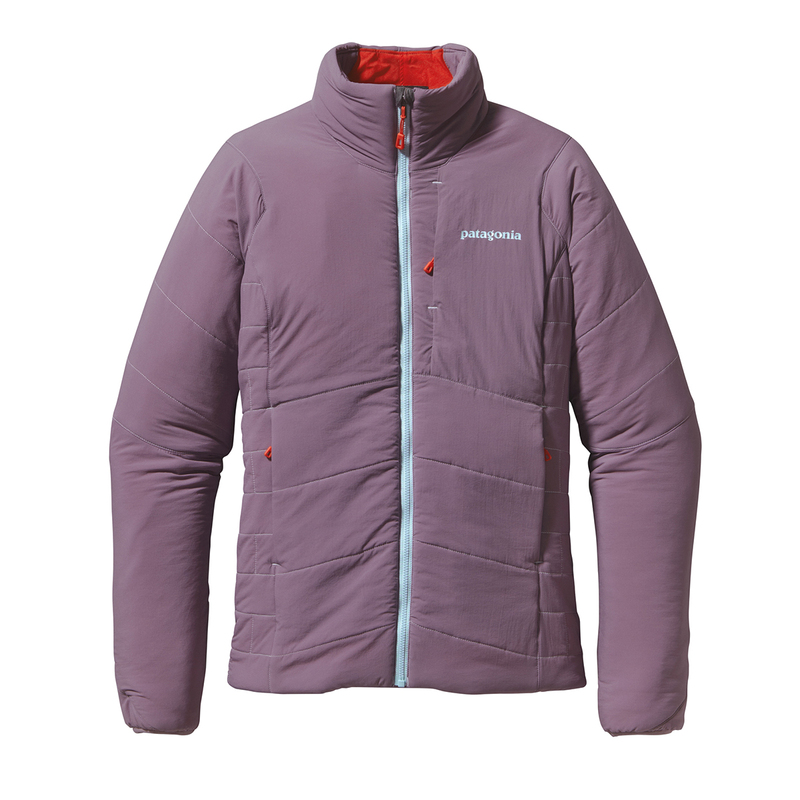 The Nano-Air Jacket is Patagonia’s game-changing all-weather insulated jacket. 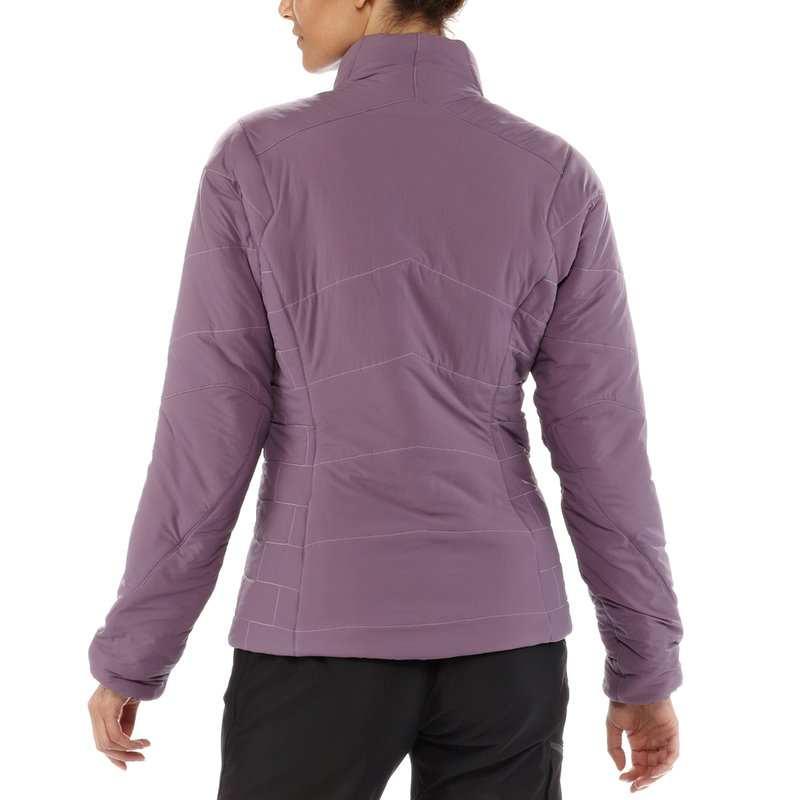 Stretchy, insulated and lightly waterproofed, this is a jacket designed to be worn all day, whether you’re powering up a mountain or taking in the view at the top. 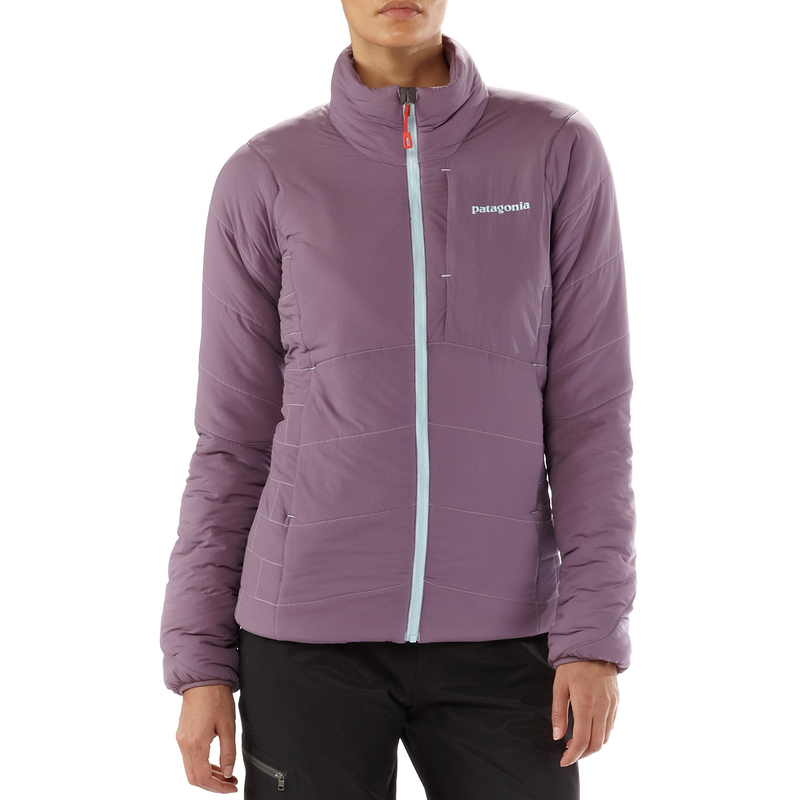 Made with top-of-the-range synthetic materials (including warm-when-wet insulation) the Nano-Air Hoody is one of the most breathable items on the market today and coupled with the stretch cuffs, hem and harness compatible pockets, it’s a wardrobe staple for any keen climber, skier or outdoor enthusiast. 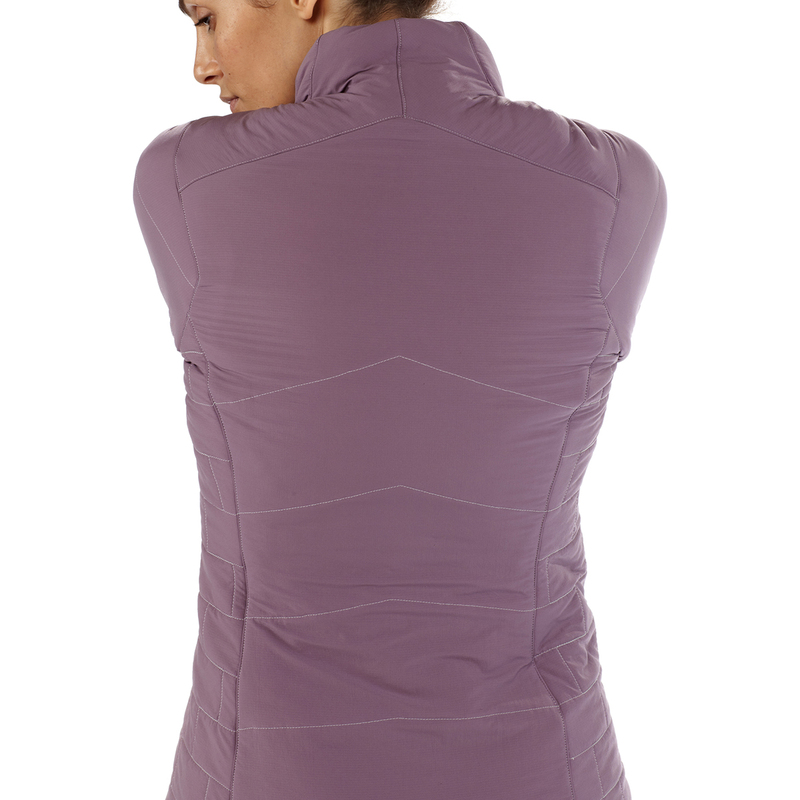 You’ll never have to layer up or down again. MATERIAL Shell: 100% nylon ripstop. Lining: 100% nylon plain weave. Both shell and lining with mechanical stretch and a DWR (durable water repellent) finish. Insulation: 60-g FullRange™ 100% polyester stretch insulation. 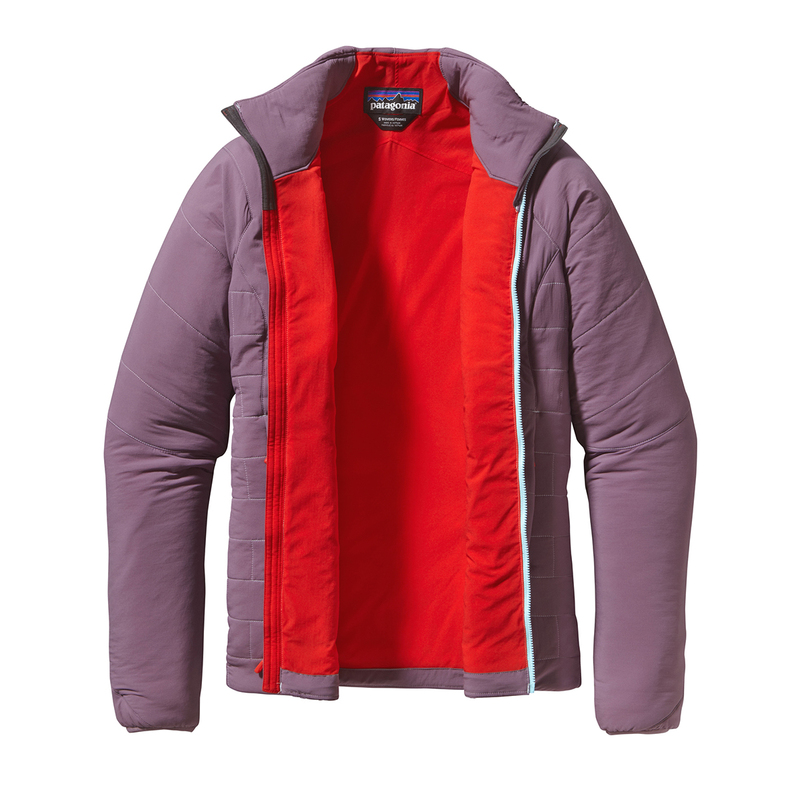 Patagonia’s revolutionary FullRange insulation is designed to keep you warm when it’s cold and keep you cool when you’re working hard, without having to constantly adjust your layers. First used in the Nano-Air series, this lightweight polyester insulation is engineered with four-way stretch, so it moves with your body and maintains its structure well. It’s also highly breathable which is what allows it to regulate your body temperature so efficiently over a range of stop-start activities.